Vintage Analog Consoles at Beach Road! Oooook, so it’s been a few weeks since our journey home from New Jersey, and our new friends are finally back and enjoying their final resting place. The studio welcomes a couple of older desks from yesteryear. 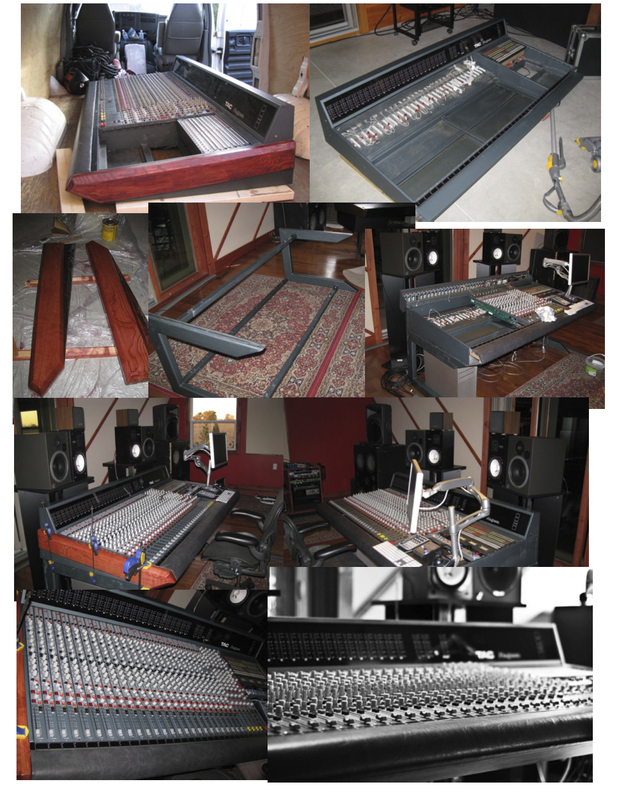 Our main goal was to bring home an Amek/TAC Magnum console from New Jersey. The Magnum was TAC’s flagship board from wayyyy back in 1990, and although not a Neve or an SSL, was an excellent sounding board with many features. The console began its life as a custom order and hand build in the UK, destined for a facility in Las Vegas. While in service there for several years it was eventually sold off to a fledgling rapper who kept it in his apartment, where it was eventually too much of a burden to keep on his meagre CVS Pharmacy earnings. The console was then sold to a fine man in New Jersey, where it was subsequently shipped and prepared for a new music studio opening in that area. When the studio eventually didn’t happen, the poor homeless console was then again put back on the market where it caught my attention. After much research and deliberation, the rare TAC was snatched up and driven back to Beach Road over the course of a weekend. 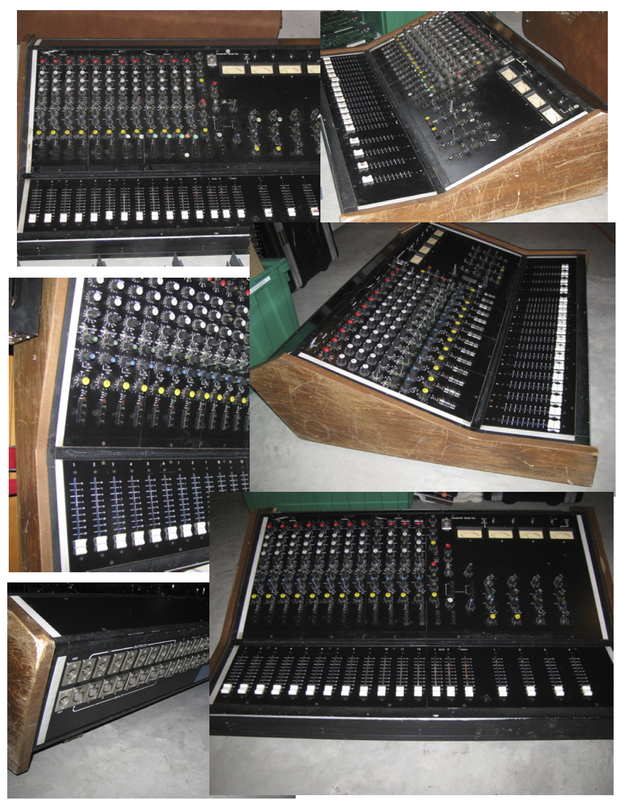 A friend of the console’s, a 1975 Soundcraft Series Two, was apparently destined for the New Jersey landfill site. At the last second, and with clearly no thought in mind, the mid-size 12 channel frame british desk was scooped up from its temporary home in the dumpster and tucked in the last possible corner left in the cube van – it was clearly love at first sight. The thought of the creators and builders of this console seeing it in the trash was too much for me, and I couldn’t bear to see this wonderful piece of electronic wizardry go to waste. We are in the midst of installing and restoring both consoles as we speak. The TAC will undergo some basic parts installation and cosmetic repairs to bring it back to original condition before installing some special Siegfried modifications. It features a 26 fader frame with the possibility of 68 inputs on mix, and quite a terrific musical eq. The Series Two needs a bit more loving, but is destined to turn into a 12 channel guitar tracking console when fully refurbished and restored. Click here to check out some of the install pics of the Magnum, and here to check out the Series Two! !